The Celebration will also feature prize raffles, vendors, as well as fanart, cosplay, and trivia contests. 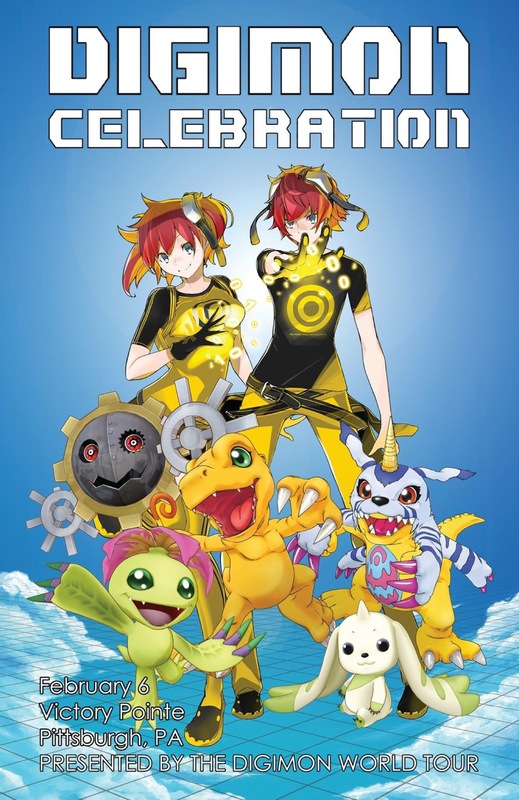 World Tour has suggested that some copies of Cyber Sleuth may be given away as prizes at the event, which will serve as a launch party for the game. Participants will have to pay a $10 entry fee in order to gain access to the arcade and accompanying café. At this time over 160 persons have been invited to participate in the Digimon Celebration. Original image uploaded by the Pittsburgh-Post Gazette. The Victory Pointe gaming lounge is a barcade located in the South Side of Pittsburgh, which had its grand opening last September. 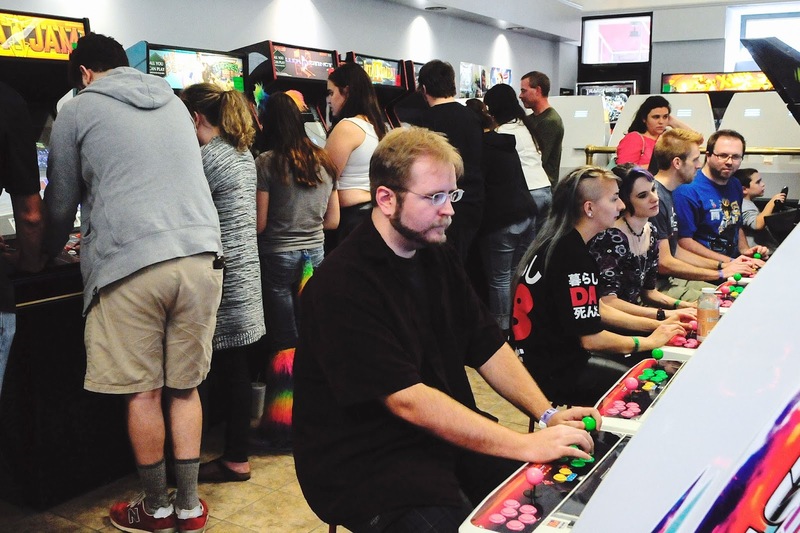 The location hosts regular tournaments for fighting games like Street Fighter and Super Smash Bros., and provides a host of classic arcade games and pinball machines, as well as more recent titles played on game consoles provided by the Pointe's management. Victory Pointe distinguishes itself from competing barcades by being open to minors; the establishment does not serve alcohol out of its kitchen, but does allow its patrons to bring their own drinks, making it accessible to a greater audience than most American barcades.